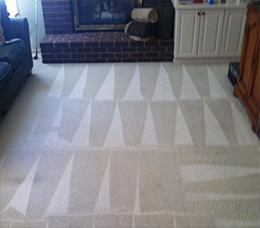 Definitive Difference Carpet Cleaning is a local business that specializes in carpet and upholstery cleaning in Everett, WA. We provide quality work at affordable prices. If you are looking to find carpet cleaners to exceed your expectations, contact us today. From your most used living areas to your quiet nook, we make sure all your carpets are cleaned thoroughly with our steam cleaning services. 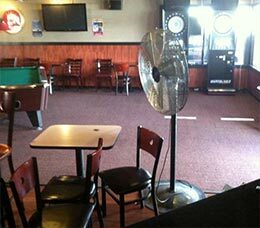 We provide cleanliness to your business, having a clean environment for your customers by keeping your business appearance at its best. 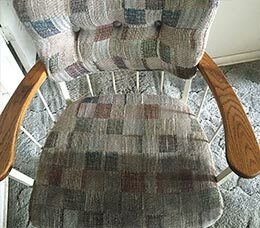 We provide upholstery steam cleaning and make sure every cushion is at its best from your office chair to your favorite seat in the house. 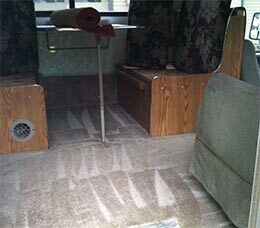 We provide a full interior R/V carpet cleaning service for large vehicles. Our cleaning service includes cleaning the big rig cabins, and the upholstery in your vehicle.